When asked who is the best of all time in a particular sporting code, there is always a great deal of conjecture and discussion that follows. Deciding who the very best is is a contentious topic that divides opinion. Golf is one of the few industries in sport where the majority of the pundits, players, and fans agree on one particular person being better than the rest. Jack Nicklaus’ achievements in the game are unparalleled to any other player who has played golf. Over his career that spanned from 1961 to 2005, Nicklaus recorded 73 PGA Tour victories, 18 Major Championships, and 20 international wins. It is also worth taking into account that the Golden Bear had 19 runner-up finishes and 48 top-three finishes in majors. As well as holding the best records of any golfer, Nicklaus was renowned for his sportsmanship in the face of defeat. Jack Nicklaus’ legacy remains untouched in terms of other golfers surpassing his records, but as the old adage alludes to, records are there to be broken. Who are the three golfers that could possibly dethrone Nicklaus as the most successful player to have played the game? Tiger Woods’ 79 PGA Tour victories are only bettered by one man and that is Sam Snead. 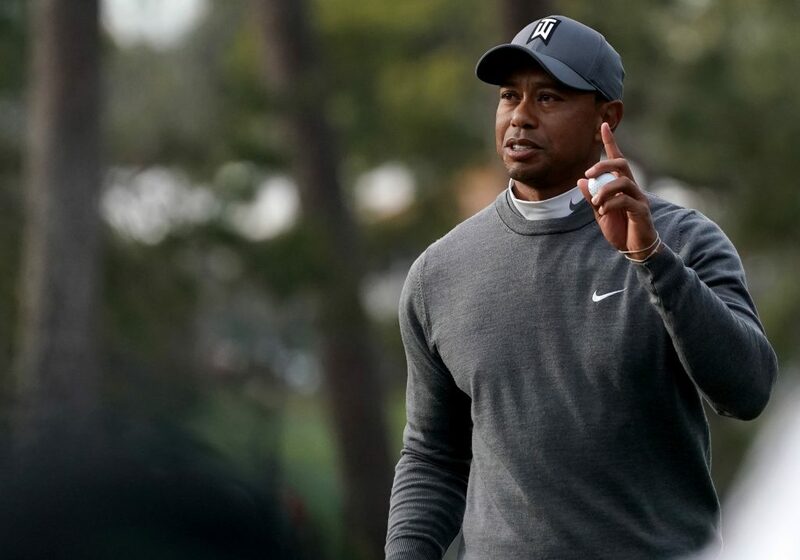 Tiger Woods’ struggles off the course have been well documented, with the 42-year-old being plagued by chronic back problems that have stopped his career dead in its tracks. The start of 2018 saw Woods fit again and showing glimpses of his best. Now that the Big Cat seems to have put his fitness woes behind him, is there a chance he can exceed Nicklaus’ record? Woods’ 79 PGA Tour victories are only bettered by one man and that is Sam Snead, who has 82. It was at the WGC-Bridgestone Invitational in 2013 that Woods won his last PGA Tour win and in 2008 at the US Open when he won his last Major, taking his tally to 14. Currently, Woods is six PGA Tour victories ahead of Nicklaus but four Majors behind. Tiger’s best days may well be behind him but no player is closer to Nicklaus’ immortality and records than Woods. Fit and swinging well again, the chase is once again on as Woods continues his pursuit of Nicklaus’ records. Only the Masters stands between Rory McIlroy and a Grand Slam. If Woods is clinging on to hope at the back end of his career to catch Nicklaus, McIlroy is the exact opposite. At 28, McIlroy is in the best physical shape of his life and perfectly poised to up the tempo of his dominance. The Northern Irishman has won four majors and has 13 PGA Tour victories to his name as well as nine international victories. Only the Masters stands between McIlroy and a Grand Slam and it will surely just be a matter of time before the man from Holywood, Northern Ireland becomes the sixth man to achieve the feat. 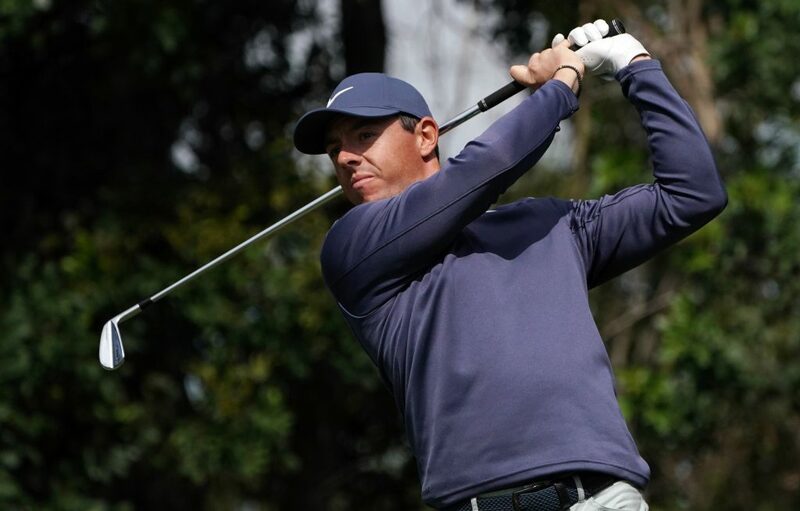 McIlroy may not be the favourite in Masters betting but time is on his side as he will play in 12 Masters tournaments before he is 40 as well as 48 major championships. McIlroy will be aiming to win at least ten, which will put him on 14 with ten years left before he turns 50. Should McIlroy do so, then winning five in the twilight of his professional career is a very realistic possibility. A huge 12 years awaits the four-time major champion in his quest to become the greatest. The greatest threat to Jack Nicklaus record comes in the form of the 24-year-old Texan Jordan Spieth. Despite not having the best or easiest swing on the eye, Spieth has won four Majors by 24 and has 11 PGA Tour victories to his name, as well as two international wins. Like McIlroy, Spieth only needs one more major to win the Grand Slam, and being favourite in the PGA Championship betting is an indication that Spieth will win it one day. The magnitude of what Spieth is currently doing is only truly appreciated when comparing his record to that of the greats before turning 24. At the same age, Spieth had won the same amount of majors as Nicklaus – three – but has one more than Woods and McIlroy, who are each on two. Before 24, Spieth has three more PGA Tour wins than Nicklaus and five more than McIlroy but two less than Woods. The biggest discrepancy between Spieth and Nicklaus are the earnings, with the young Texan having made $32m before his 24th birthday and Nicklaus earning $161,000 by his in 1964, which would have had a value of $1.2m in 2018. Financial reward is no longer a concern for Spieth, with his the main focus now on breaking records. Spieth is more or less on course to get close to Nicklaus’ records so but there is a monumental way to go and ever increasingly difficult and highly competitive fields to compete with. It’s all to play for and so far, Spieth is ahead of where Nicklaus was at the same age.